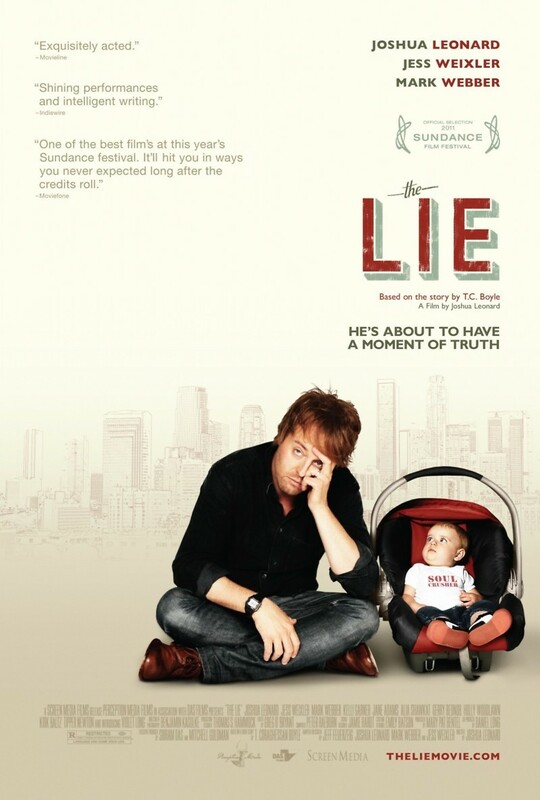 The Lie DVD release date was set for January 24, 2012. Lonnie and Clover are a happily married couple with a baby daughter. He works in the video production business in Los Angeles. Clover decides to go back to work, and that appears to be where the trouble begins. He starts seeing a therapist and reveals that he is depressed because his wife works so much. The problem is that she has not started her new job yet. Lonnie decides to call off work one day, and then spends the day at the beach smoking marijuana. This becomes a habit for Lonnie because he feels like the dreams are slipping into oblivion. Eventually, he is faced with a decision. Will he choose wisely?